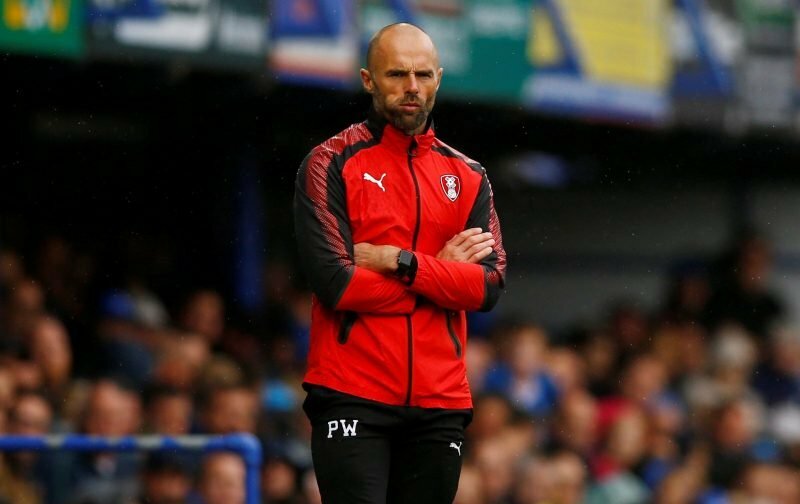 Rotherham United Manager Paul Warne kept to his promise this week which saw his team get four days off. Rotherham secured a play-off spot in their win at the weekend over Bristol Rovers and the Millers Boss had told the players if they got four points from Wigan and Gillingham away they would get this unexpected break. Speaking to Radio Sheffield Warney said, ‘It was a hard week last week and they looked a bit jaded on Saturday and as we don’t train hard on a Monday and not at all on a Wednesday so it seemed a perfect opportunity to give them the time off. ‘They needed a break and they deserved it. And we’re living in each others pockets for ten months so we all needed a break from one another.